Schroon Lake gets a lot of love with a glowing review in the Washington Beacon newspaper. 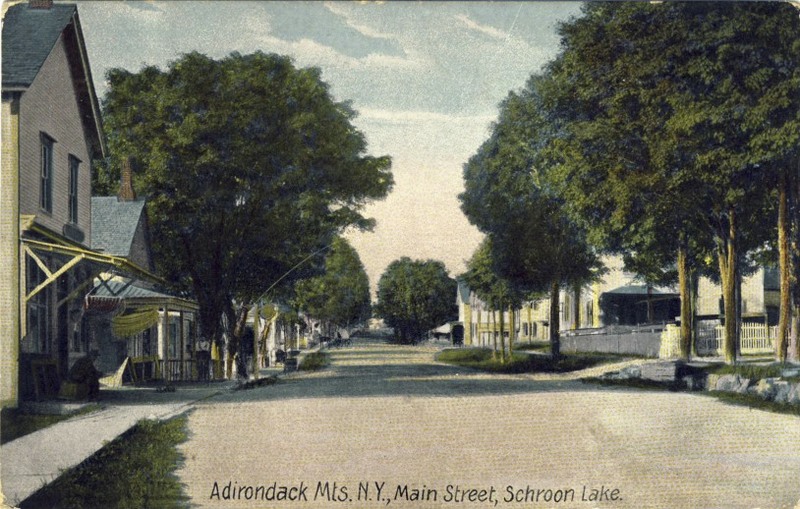 Schroon is described by author Glenda Booth as “a Rockwellian Village” in her story about her summer adventures in the Adirondacks. A couple of well known locals get a special mention: Schroon Lake Chamber of Commerce legends Fran Willford “who has lived here 53 years, will brief you on many local visitor treats” and Laura Donaldson, “a living encyclopedia of local lore”. Laura's summer pontoon boat rides get a plug.